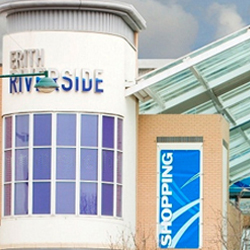 Welcome to Erith Riverside Shopping Centre, your local shopping destination. 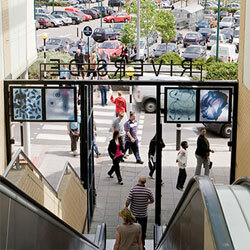 The centre is located in the heart of Erith and boasts over 35 retailers. 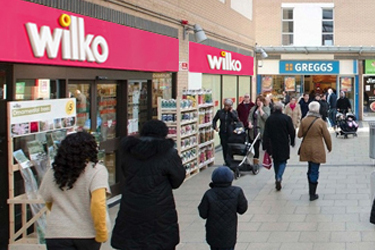 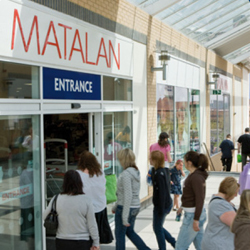 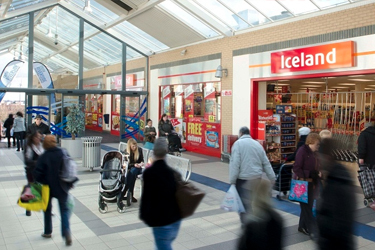 As well as independent stores such as OGE Creations, Beg Opticians and Patila there is a fantastic selection of well-known high street shops such as Matalan, Iceland, Wilko and Argos. 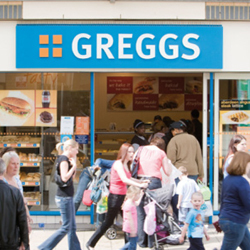 Whilst shopping, why not take a break at one of the many food and drink establishments such as Mambocino's, Greggs, Starburger and Domino's or pop into Nemesis Gym's Number 7 Health Bar for a healthy bite to eat or freshly squeezed juice. 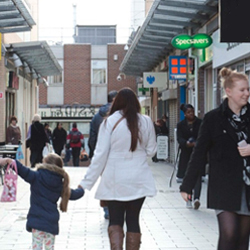 If you're shopping to purchase an outfit for the weekend, something for the home or simply nipping into the local centre to let the kids enjoy themselves in the amazing soft play area at Kassiopi Cove or have your hair styled at Bojangles you'll be sure to find everything you need – all under one roof!